The ACOGs are internally-adjustable, compact telescopic sights with tritium-illuminated reticle patterns for use in low light or at night. Bindon Aiming Concept (BAC) models feature bright daytime reticles using fiber optics which collect ambient light. 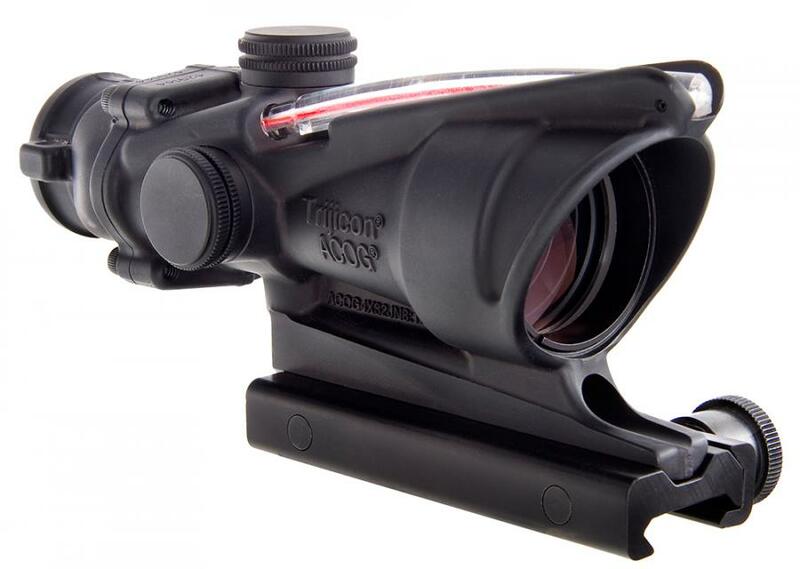 The ACOG combines traditional, precise distance marksmanship with close-in aiming speed. The ACOG has many features which are very advantageous for military use. Designed for use with the M16 family, every feature of its mechanical and optical design was chosen for a single purpose: to provide increased hit potential in all lighting conditions, without failure prone batteries.